It is going to take me some time to get this section organized. 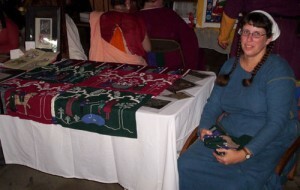 I just wanted to get these pictures up as I get occasional emails on this project. I seem to be stuck on the next phase of embroidery. 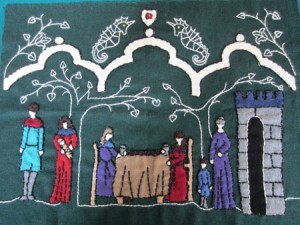 It is not busy enough and I cannot get the side panels on the tapestry to look right. 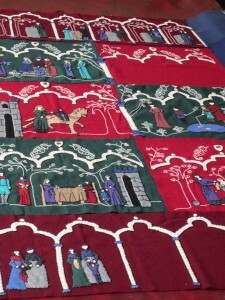 Once I get past that hurdle, I have to figure out how to stabilize the whole project and a spot to hang it in my home. 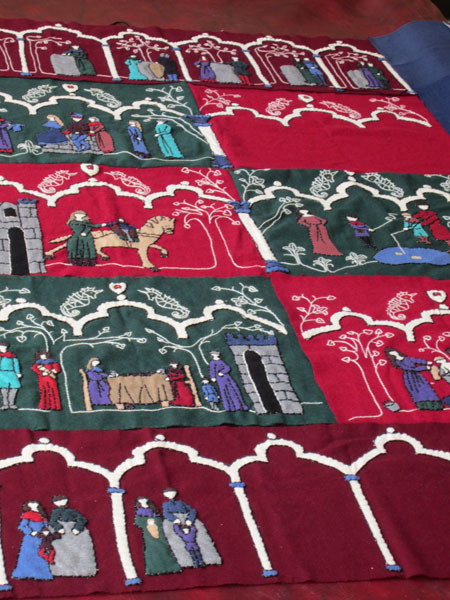 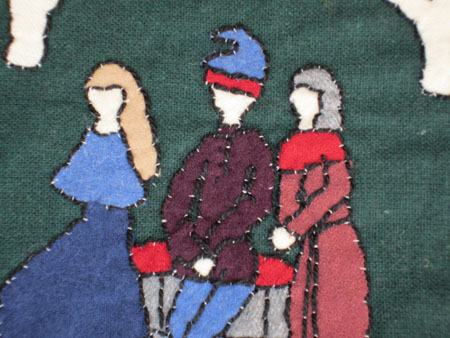 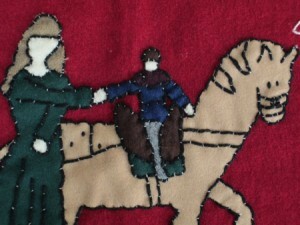 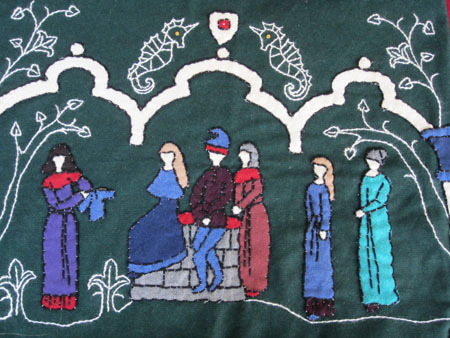 No point in putting my SCA story on a tapestry and putting it in a trunk. 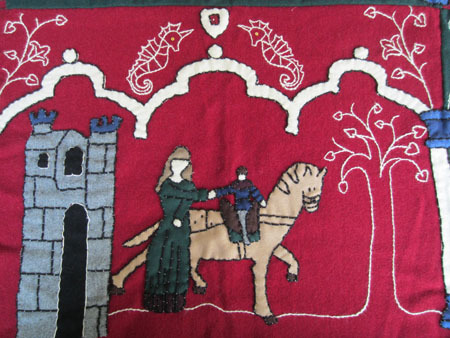 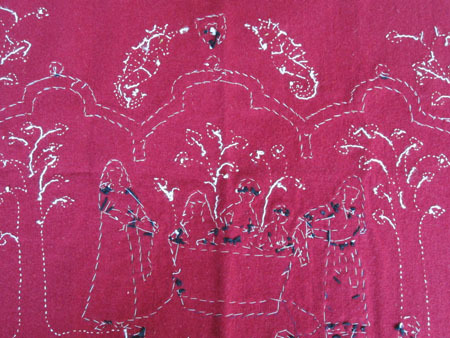 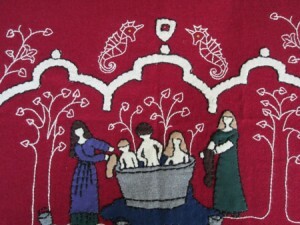 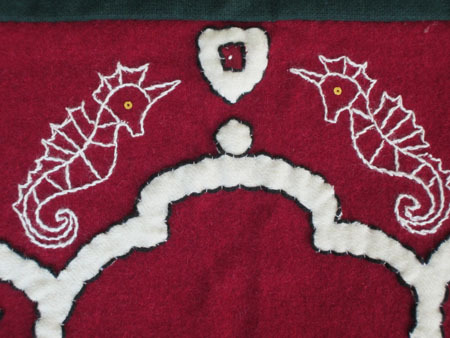 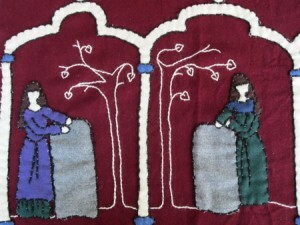 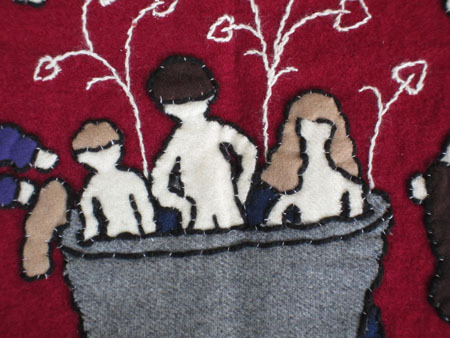 More pictures of the tapestry are on my old site. 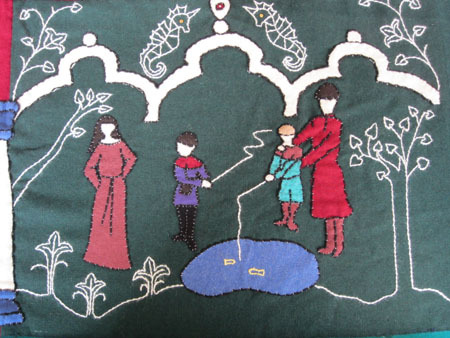 A lot of time has passed since I started this project, somewhere is the area of 6 or more years. It is now finished. Please see this page.